Imagine seeing a dress that’s all beautiful in front but plain in the back. Disappointing, right? When putting on a fabulous fascinator, you need to find the right hairstyle to match. 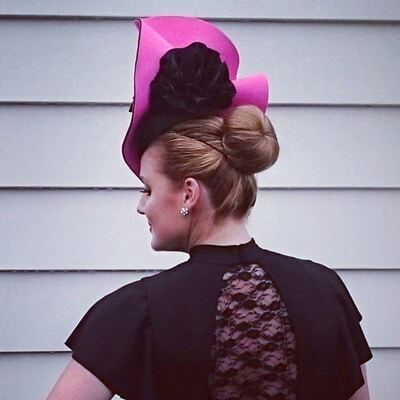 Here’s a list of hairstyles to wear with your fascinator! 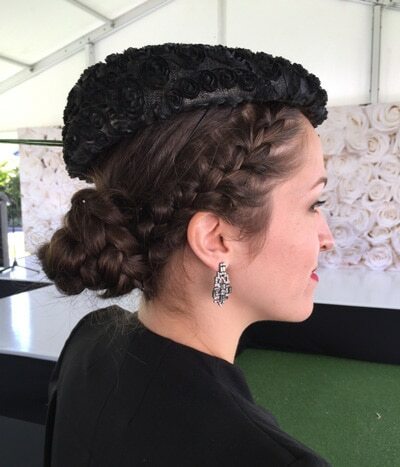 This is the most common hairstyle worn with fascinators. It’s easy to master with the use of a hair donut accessory. It works well with most fascinators too. Generally, buns are very reliable hairstyles for fascinators. Braid your hair straight down or to the side then put it up in a bun before putting your fascinator of choice. Two other ways to make the normal bun interesting is to add texture to your hair. You can curl and tease it or even crimp it before tying it up in a bun. Paired with a fascinator, it enhances your overall look. 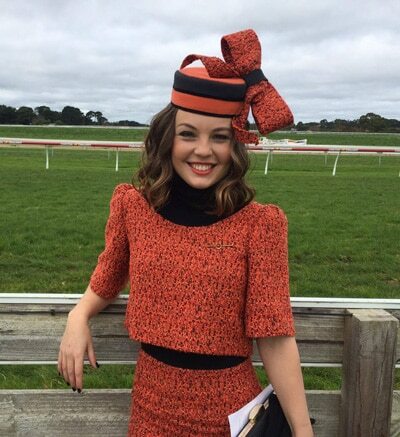 There’s nothing wrong with wearing your hair down when wearing a fascinator! Just make sure that it looks lively and healthy. Straighten your hair or keep it elegant with soft curls. 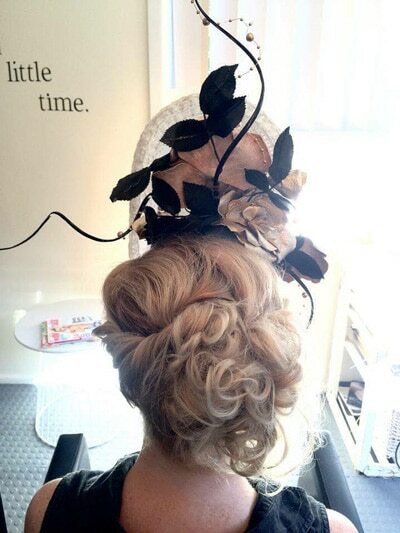 Match your favourite hairstyle with one of Suzi's fabulous fascinators!